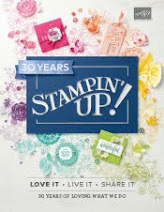 With the new catalog coming out, I am always nostalgic about having to say goodbye to some of my favorite stamp sets and accessories, but I am also re-energized with all the wonderful new products and opportunities for even more creative expression. It is like my business is exciting and fresh and new all over again. With all this re-energizing going on, I am experiencing the "play time itch". I spent Monday playing with some other SU! demonstrators; we have Demo Diva night tonight and will be sharing lots of new ideas; Sunday I am getting together with even more demonstrators to do a shoe box swap and share even more creative play time.... I am finalizing my June calendar with plenty of time for play in the Rubber Room and lots of new offerings (including an awesome Product Premiere Party you definitely want to be a part of). You may feel lighthearted and in good spirits today. Perhaps youre thinking about ways to escape your daily routine, get out, and have some fun by adding a bit of whimsy to your normal activities. If your schedule has been hectic lately, a desire for play could indicate a need to let go of work and enjoy life more. By embracing this lighthearted attitude and allowing it room to express itself in your life, you will go a long way toward meeting your need for play. 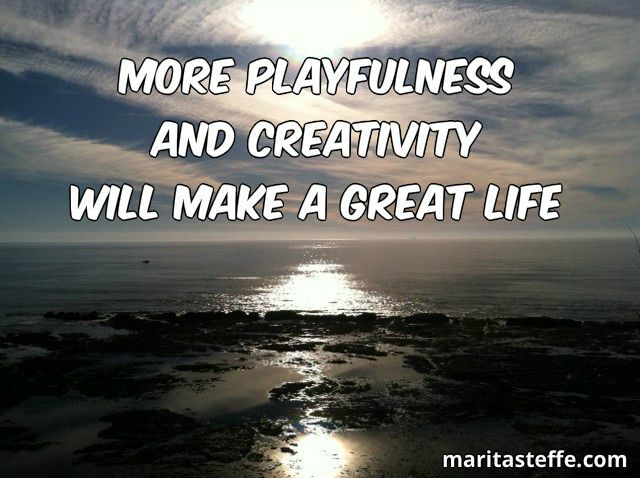 Playfulness can also enhance your imagination when engaging in creative pursuits, so you might want to write, draw, paint, sculpt, or simply daydream. The important thing is to honor your desire to be playful today rather than squelch your feelings. By honoring our need for creative expression and playfulness, we can benefit from increased enjoyment and vitality. As adults, we may feel guilty about having fun when there is work to be done. Our desire to play and express our creativity, however, often indicates a deeper need for freedom and relaxation. If we can honor these feelings rather than push them away, we become happier, stronger, and more balanced people. We then have more energy to channel toward other areas of our lives. If you embrace your playful mood today, you can create a sense of enjoyment and fun that will positively affect all areas of your life. I no longer feel sad and am, once again, CREATIVELY RE-ENERGIZED AND READY TO PLAY! I highly suggest you make some plans to visit the Rubber Room and play around a bit. 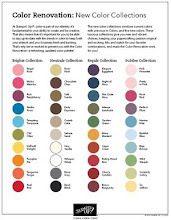 I know it will help you to feel creative and inspired and ready to have some fun and de-stress for a while. 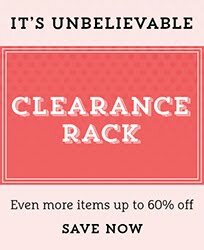 New catalogs are ready for pick up; new products are parading around the Rubber Room, and, as always, lots of samples with the awesome new catalog products are on display! I can't wait to see you, so contact me and let's make plans to get together. 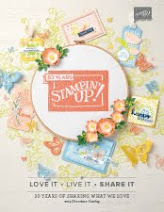 OR join my Rubber Room Ramblers Stampin' Up! team and enjoy all the perks of being a demonstrator, being part of my team AND sharing all the creative fun. OR RSVP to an upcoming Rubber Room event. Or schedule a party and share all the fun of the Rubber Room with your friends, family, co-workers, neighbors.... There is plenty of fun and play time to be had, so decide what works for you and TREAT YOURSELF!